6 bedroom, 6 bathrooms, over 9,000 sq ft mansion, Complimentary private driver, Round Hill membership with Beach club, Water sports, Tennis, kids club, Spa, Fitness center. 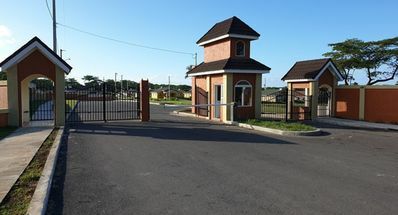 Pimento Hill is a glamorous 9,000 sq foot mansion located on 6 acres of tropical gardens in Montego Bay. 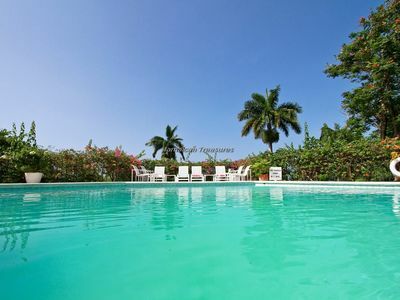 With Caribbean sea views, this 6 bedroom, 6.5 bathroom villa is one of Jamaica's most spacious. 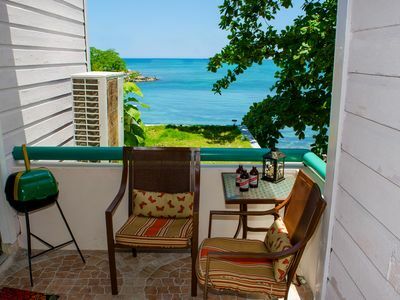 Pimento Hill Villa is a spacious, very luxurious Jamaica Villa with a fabulous history. The majestic villa looks over the sparkling Caribbean Sea. 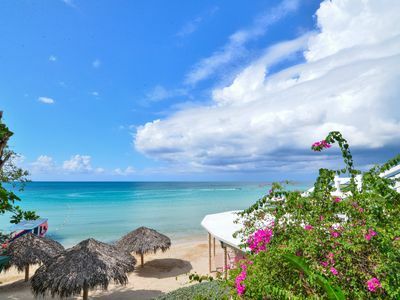 Located in the lovely Montego Bay area, the villa is situated only five minutes from the renowned Round Hill Resort that offers complimentary membership to the villa's guests. Originally constructed in the 1950's for French Count and Countess Jacques and Vera di Sibour during the era when Jamaica was a dazzling party destination for the jet set, Pimento Hill Villa attracted celebrities like Noel Coward, Ella Fitzgerald, Ian Fleming, the Kennedy's and several others. 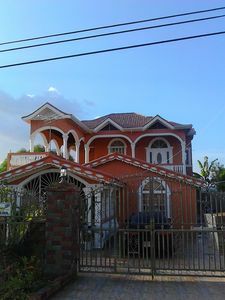 Queen Elizabeth II visited Jamaica to inaugurate the Queen's Highway and resided in the master suite at Pimento Hill Villa. 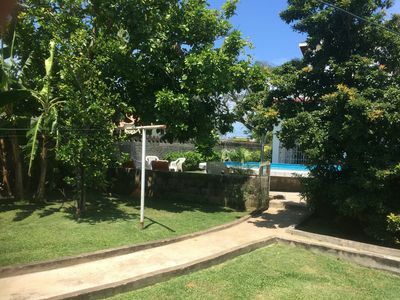 The beautifully landscaped grounds at Pimento Hill Villa include water gardens, hidden walkways, an arched bridge and sprawling grassy lawns. 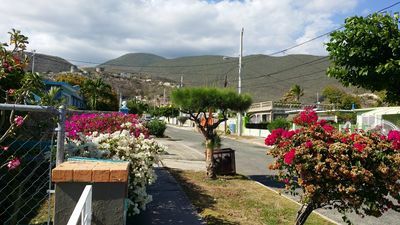 The six acres are literally an orchard of mango, orange, grapefruit, breadfruit, lime, tangerine, avocado and even a cotton tree. The expansive lawns are excellent for children to run around. 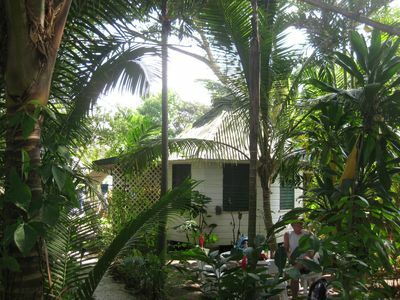 The full staff at Pimento Hill Villa comprises the butler, cook, housekeepers, gardeners and laundress. Additionally, a complimentary fulltime private driver and air-conditioned van are available for the villa guests' excursions to the beach and elsewhere. 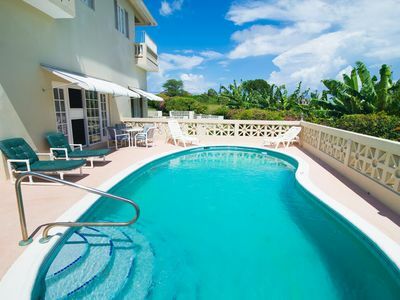 Pimento Hill Villa has been renovated and refurbished extensively while retaining many period features. 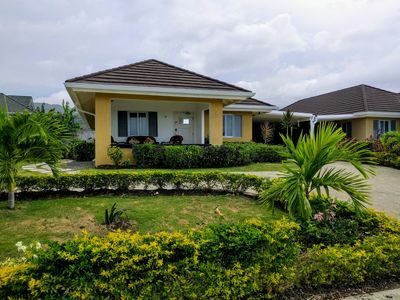 The fabulous villa in Jamaica is currently owned by a family in London and can be described as an amalgamation of Colonial grandeur and all modern amenities expected at a luxury villa Jamaica. Priceless chandeliers, antiques and original art pieces define the villa's charisma and delicate orchids beautify all the rooms. Architecturally, Pimento Hill Villa is constructed in four defined areas connected by footpaths. The Italianate pink and cream marble entrance hall leads into the main villa that houses the 1,000-square-foot great room on original mahogany floors. The majestic great room features a flat screen cable television, DVD player, 4-speaker system with iPod dock, CD player, wireless Internet access and complimentary laptop. The great room leads to the long verandah with a bar and comfortable couches for cocktails and hors d'oeuvres, and the al fresco dining area for up to 20 guests. A very spacious contemporary kitchen with six-burner gas stove and wide granite countertops is where marvelous meals emerge from. The indoor formal dining area at Pimento Hill Villa features a glossy mahogany table and Queen Anne chairs that seat 10 persons. 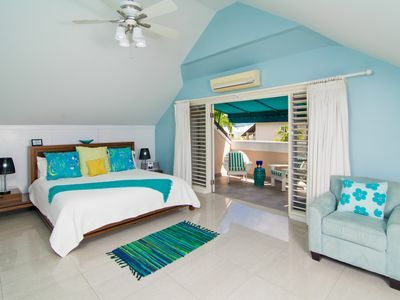 Also located in the main villa is the 800-square-foot blue bedroom with optional king-sized or twin beds and a daybed for a child, private safe, en-suite bathroom and French doors, which open to a small garden porch. 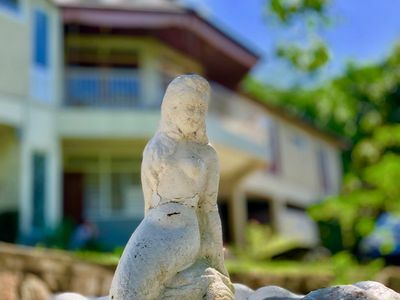 The second building at Pimento Hill Villa has the very majestic master 1,500-square-foot suite with his and her bathrooms, king-sized four poster bed and two adjoining rooms. One room can have twin beds or a king-sized bed, whereas the second one has a 13' antique dressing table and daybed for a child. Both rooms have individual en-suite bathrooms. 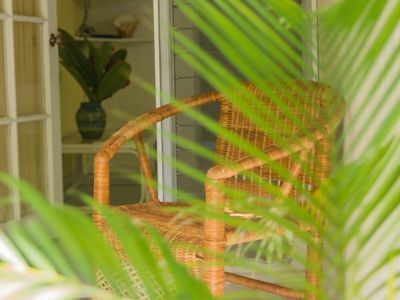 The master bedroom has a private safe and opens through 12 louvered doors to garden and sea views and to a private porch. French doors open onto a covered brick walkway to the cozy study and bedroom. 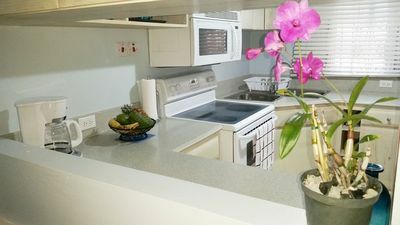 The bedroom is furnished with optional king-sized or twin beds, while the study is equipped with a large flat screen television, wireless internet access and a twin-sized daybed. A charming pathway leads through the shaded water garden to two additional bedrooms situated on the pool deck. Equipped with king-sized beds, each bedroom has an en suite bathroom. 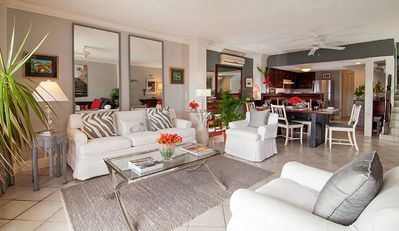 Five bedrooms are equipped with flat screen televisions, while two also have DVD players. Although the large, deep, private swimming pool at Pimento Hill Villa gets sun all day, the terrace adjacent to the pool has a covered seating area and an exclusive copper poolside bar for drinks. The pool area also has a surround sound system iPod dock and CD player. Lunch can also be served by the pool or on the terrace. The outdoor poolside bathroom has a rainforest shower and offers views of the sea. Pimento Hill Villa is a child-friendly villa with facilities including daybeds, baby monitors, complimentary crib and 2 high chairs. A portable crib that doubles as a secure playpen and can be used poolside is also available. Open-channel baby monitoring system makes it possible for parents to manage their children's television viewing. The Playstation 3 and extensive movie library for parents and children provide many hours of restful relaxation. 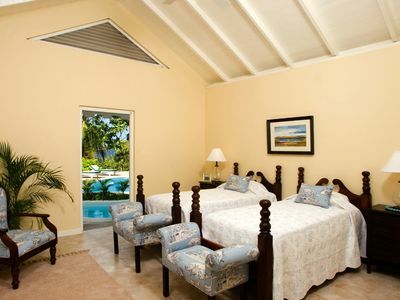 Master Suite and 1st Pool Cottage have 2 permanent king-sized beds. 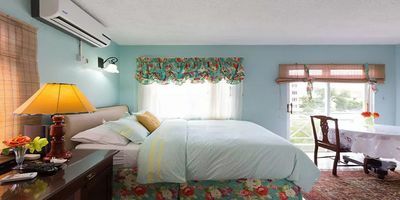 Blue Room, Study, Children's Room and 2nd Pool Cottage have 4 optional king-sized or twin beds. Master Suite Dressing Room, Blue Room and Study have 3 daybeds. 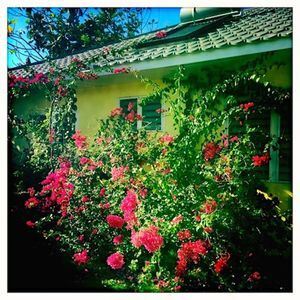 The maximum occupancy of Pimento Hill Villa is 15 persons, making it a remarkable villa rental in Jamaica for weddings and entertaining. Additional charges are applicable for events with guests in excess of 15 live-in guests. Queen and Prince Philip travelled to the West Indies for a five week tour in early 1966, which concluded with a visit to Jamaica. They arrived in Montego Bay on the Royal Yacht, Britannia, where they spent three days. The lights of the Royal yacht twinkling in the Montego Bay Harbour were a popular sight-seeing attraction. The Queen made history by visiting small villages and towns in the Parishes of Hanover and Westmoreland, as they had never received a royal visit before. After attending the civic reception in Charles Square, Montego Bay, their last official engagement, the Queen and Prince Philip went to stay at Pimento Hill Villa with the Count and Countess De Sibour, the owners of the villa at that time. The Queen and Prince Philip must have enjoyed this precious time together as they could relax and rest in complete privacy before the Queen had to fly back to London. Prince Philip stayed at Pimento Hill Villa until he flew to the US and Canada a few days later. Their treasured time together at this magnificent villa was indeed very precious as they were apart for the next two weeks. 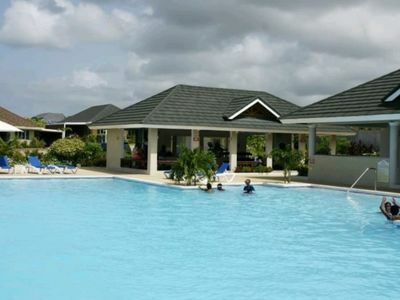 During the Queen's Diamond Jubilee year of 2012, the current owners of Pimento Hill Villa wrote to the Queen to inquire whether she remembered her stay at the Jamaica Villa. Her Lady-in-waiting answered with the Queen's reply: "Although so many years have passed, the Queen recalls your beautiful villa very well and has happy memories of the time she spent there." This letter from the Queen is displayed at Pimento Hill Villa. In the Gleaner on March 6th 1966 it is reported that: "the acting prime minister, the Honourable Donald Sangster, has asked the public to cooperate and so allow Her Majesty and Prince Philip to spend a quiet afternoon and evening today and, similarly, after Her majesty's departure, to permit His Royal Highness a few days of rest." The front entrance is a small courtyard with a fountain. Right of the Fountain gives access to the Master Bedroom, Kids room. Bedroom #3 and study are separate from other bedrooms. 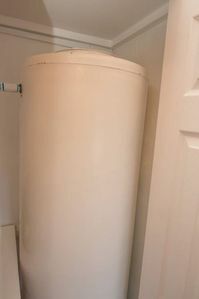 Both rooms have doors for privacy. Shower and Bathtub. Little patio. Main living space has a Billiards table, outdoor bar and ocean views. Walk through a garden path to get to the pool and poolside cottage. Ask your chef Yvonne to make her special Pineapple BBQ Ribs!!!! 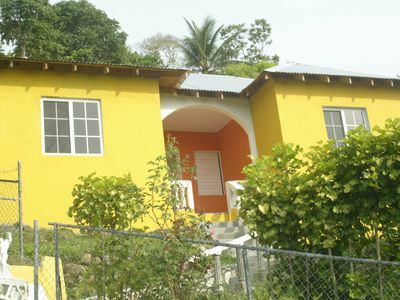 Comfortable, Newly Constructed Cottage, Ready For Your Relaxation!!! Smack in Da Middle of Everything! 1bdr Steal of a Deal! Gorgeous, Private and Secure Country Club Home #3 - "The Maria"